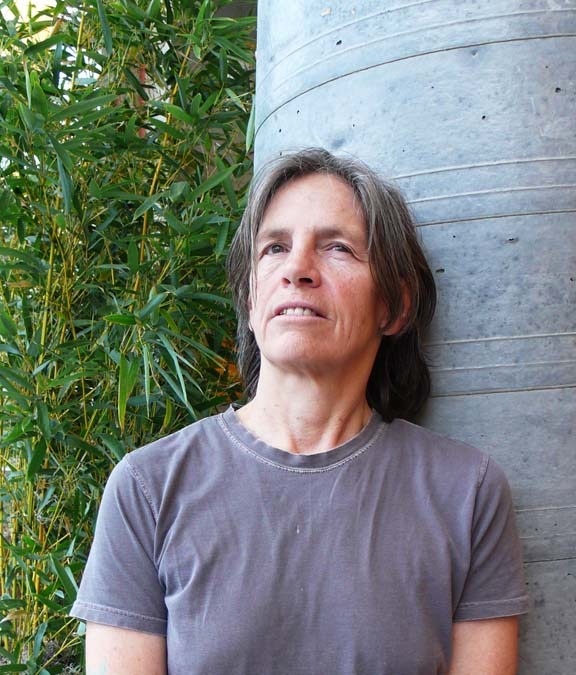 PITTSBURGH—Author and poet Eileen Myles will deliver a reading of her critically acclaimed works of literature at 8:30 p.m. March 21 in the Frick Fine Arts Auditorium, 650 Schenley Dr., Oakland. 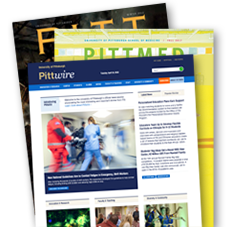 This free public event is part of the University’s 2012-13 Pittsburgh Contemporary Writers Series. Myles has been described by novelist Dennis Cooper as “one of the savviest and most restless intellects in contemporary literature.” She is the author of 19 books of fiction, nonfiction, and poetry, including Inferno: A Poet’s Novel (OR Books, 2010), which won the 2010 Lambda Literary Award for Best Lesbian Fiction. Myles’ latest work is the poetry collection Snowflake/Different Streets (Wave Books, 2012), which has been met with praise from the Chicago Tribune, the Los Angeles Review of Books, and Publishers Weekly.